A loan is finances, property or other goods granted to an entity with the promise of future repayment, possible including interest and finance charges. Different entities can give out and avail loans, This includes individuals, corporations, organizations, and even governments. The terms of a loan depends on its nature as well as the discussion of the involved parties. It may or may not involve collateral. A mortgage is a type of debt instrument as well as a form of secured loan. 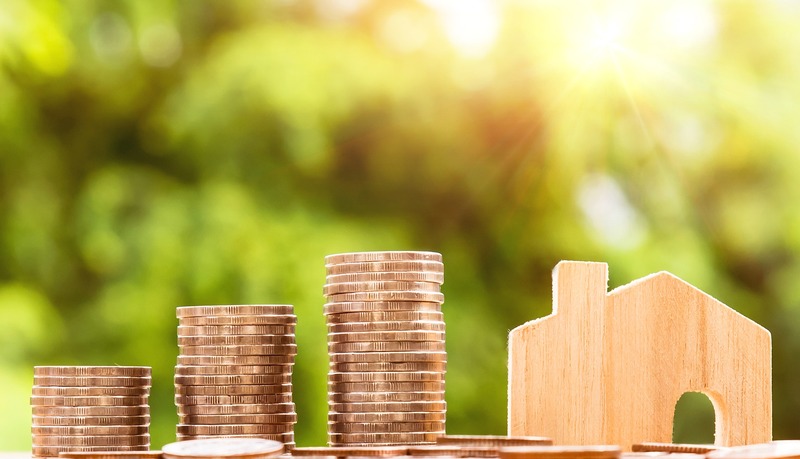 It is also called “liens against property” or “claims on property.” It involves using a particular real estate property as collateral, with the amount owed payable in a predetermined set of payments. A mortgage is usually a means for individuals to acquire real estate property without paying for the full costs upfront. 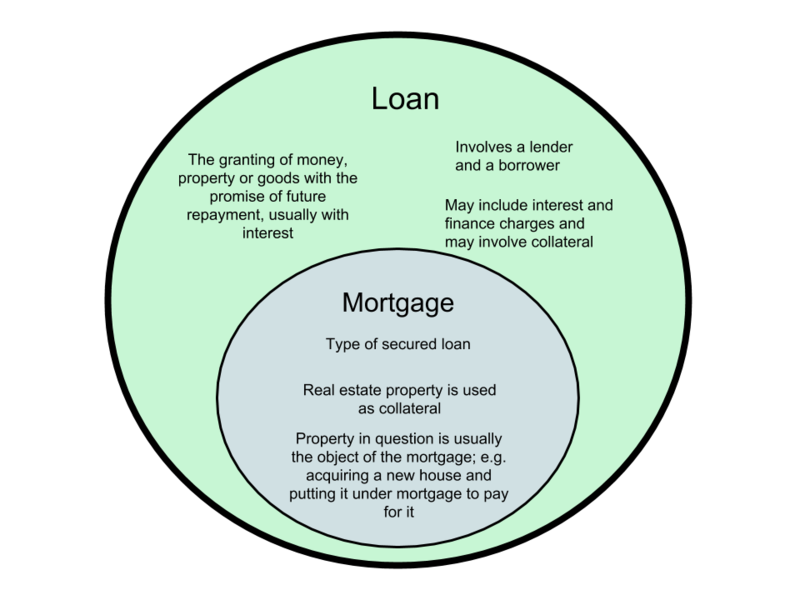 In a mortgage, the property acquired is pledged to a bank, allowing it to have a claim on said property. Should the debtor default from payment, the bank is able to foreclose the property or sell it to pay for the amount owed. Types Secured and unsecured loans, student loans, mortgage loans, business loans, auto loans, etc Fixed rate mortgages, interest-only mortgages, reverse mortgages, etc.